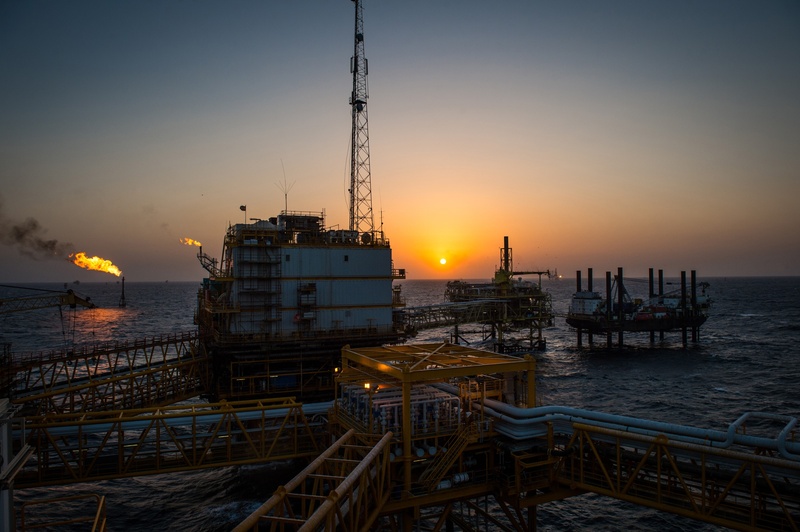 The subsea system will allow multiple turbines to be connected to a single power export cable, which will significantly reduce the costs associated with grid connection. 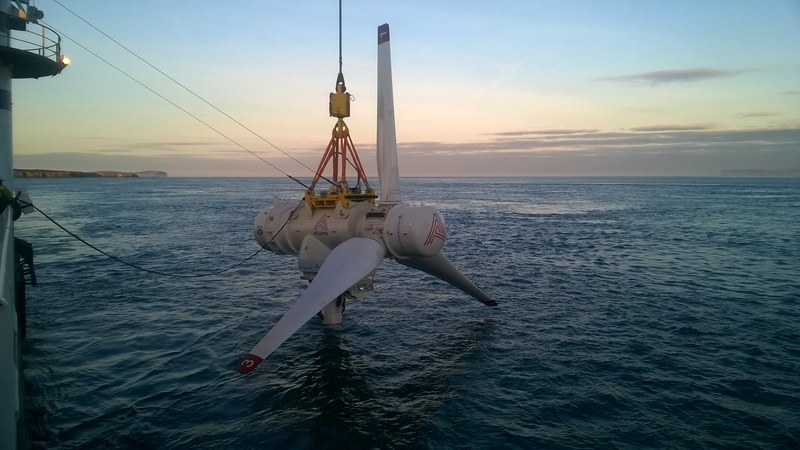 Project Stroma will connect two additional Atlantis AR2000 turbines to a single power export cable which will then be connected via the MeyGen substation to the National Grid. The contract was awarded by Simec Atlantis Energy (SAE), operator of the MeyGen tidal development. ETA is based in Romsey, near Southampton. 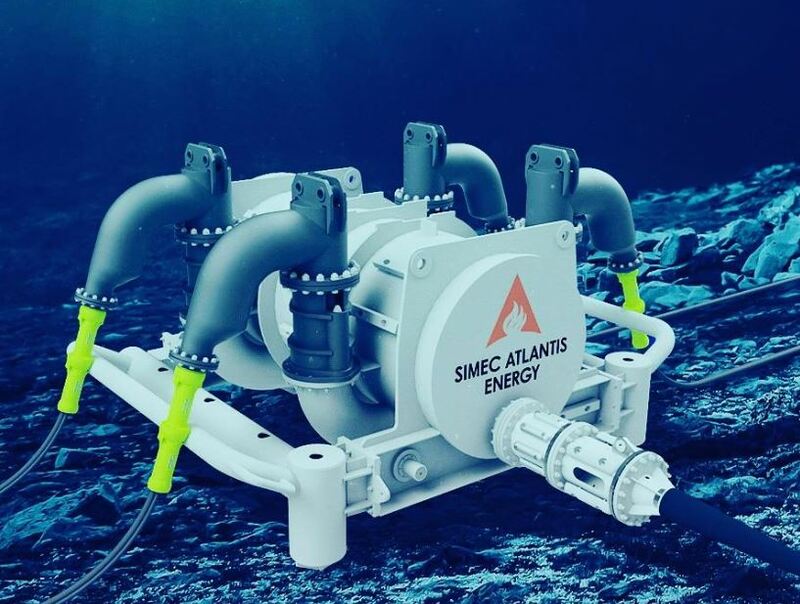 Drew Blaxland, director of turbine and engineering services division at SAE, said: “The Atlantis subsea hub has been designed to deliver immediate, material reductions in the overall cost of tidal power generation. 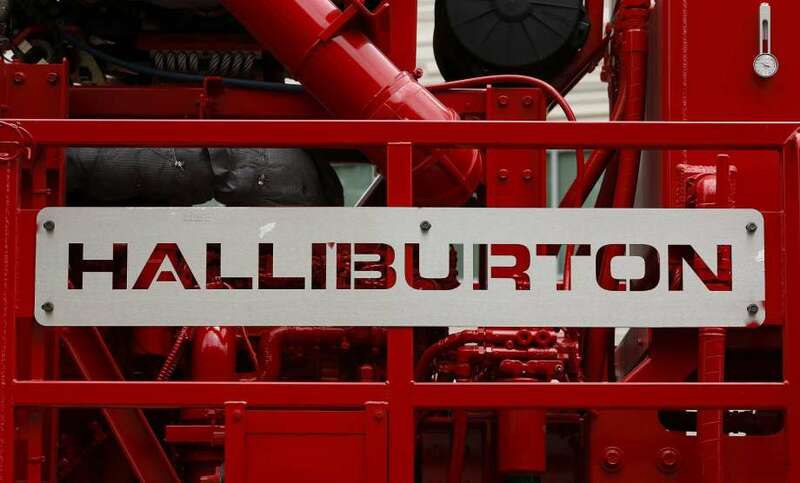 “Leveraging technologies developed for the oil and gas and offshore wind industries, we have adapted tested products to our new turbine design to deliver an approximate 50% reduction in the capex costs on a per turbine basis associated with turbine grid connection compared to MeyGen Phase 1. SAE chief executive Tim Cornelius said: “The iconic MeyGen project is once again at the forefront of the development of the marine energy industry in Europe.